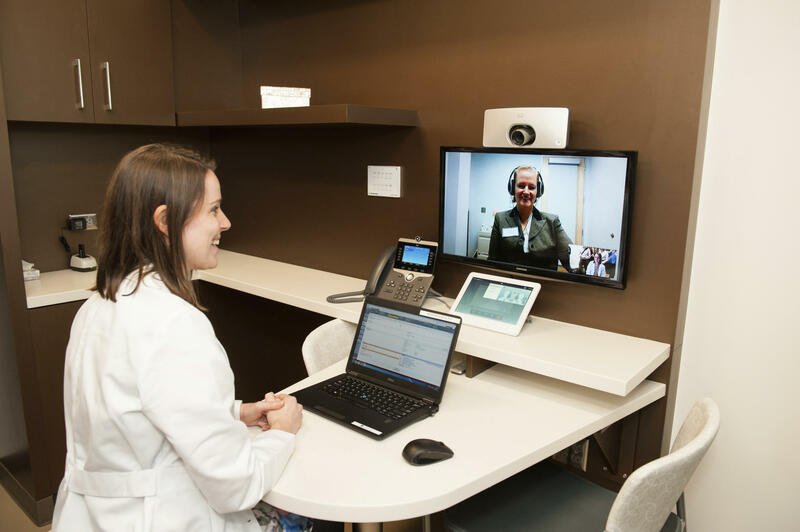 Telehealth is one of the services offered at Cisco's new LifeConnections Health Center in RTP. 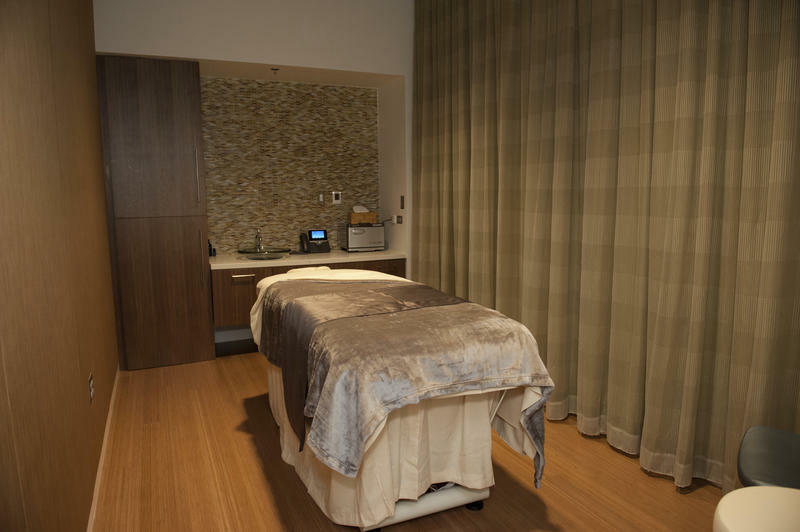 The LifeConnections Health Center offers massage, chiropractic care and physical therapy among other health services at RTP. Katelyn Johnson, manager of Cisco's Integrated Health, says the company wants its employees and their families to get the best care possible. Therefore, the company bypassed the typical health insurance model in favor of a patient-centered medical home. She says that means same-day appointments, shorter wait times, and longer appointments. "We want the physicians to spend time to get to know the Cisco employee and their family," Johnson says. "We want them to refer to the health coach, to the counselor if necessary. We want them to encourage to join the fitness center. We want the physician to be the center of their health care." Johnson says this benefit is is intended to attract and retain the best employees. She adds that it's also meant to demonstrate how health care models can better and more efficiently serve patients. Thousands of jobs are on the chopping block at Cisco Systems. But analysts wonder if that’s enough to turn the company around. Inge reports. The 6,500 lay-offs at Cisco are no surprise. Emily Chang - Bloomberg TV: "Reports of impending layoffs have been circulating for weeks at the networking giant looks for ways to slash a billion dollars." More than 1,000 leaders in business, government, education and non-profits are gathering this morning in Research Triangle Park for the 12th annual Economic Forecast Forum. 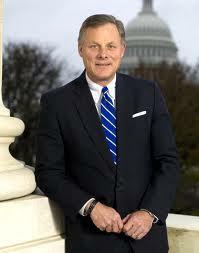 This year’s speakers will include Kelly King, the head of BB&T; Senator Richard Burr and Governor Pat McCrory. The North Carolina Chamber is one of the event’s program sponsors. Chamber President and CEO Lew Ebert says the year ahead looks bright. As the U.S. economy continues to recover, it has been getting some help from an unexpected place. After decades of massive job losses, manufacturing firms have been steadily creating jobs — many of them well-paying. 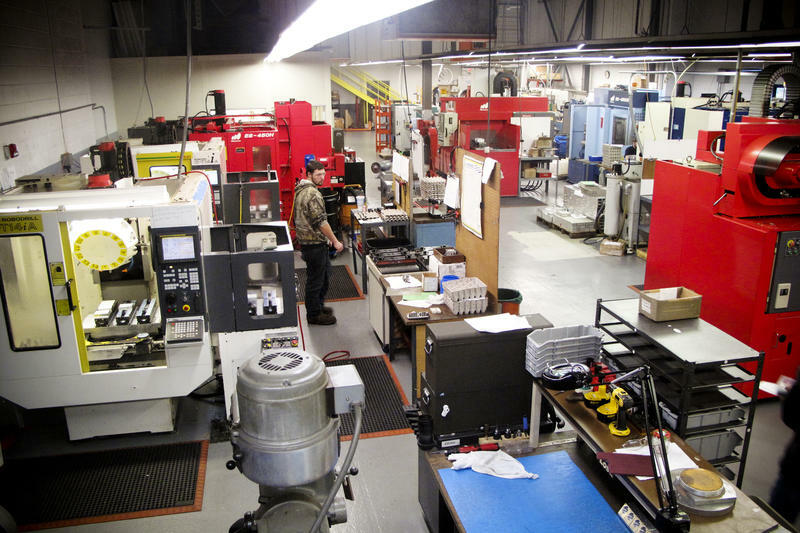 One particularly bright spot is a new generation of high-tech manufacturers.